Commencing part way through Term 3, 2019 (transition possibly during term 2 and handover to be arranged with the right candidate). Do you have a pioneering spirit and love to be outdoors in all weather? Birali Steiner School in Beachmere, QLD, is seeking a full-time (maternity leave) early childhood teacher for our mixed-age class (4-6 year olds). 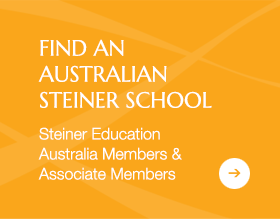 The Birali Steiner School is an emerging, innovative and vibrant Steiner School, recently moved to the permanent, 26-acre, greenfield site in Beachmere, Queensland, an hour north of Brisbane’s CBD. It presently operates with a Principal, Business Manager, Class Teachers, several Teacher Aides and Admin staff. The School currently offers Preprep-Class 7 and is accredited p-10 with current enrolments of 70 children. Our ideal candidate is a qualified and experienced early childhood teacher, has undergone Steiner/Waldorf teacher training, passionate about nature play, is flexible and adaptable to change and is willing to take over the care of this lovely class of children. 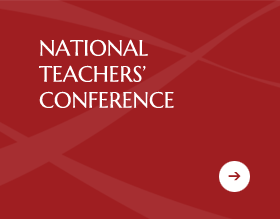 The successful candidate will be expected to plan, lead, record and assess the early childhood program; collaborate effectively with staff to maintain a healthy rhythm; have excellent communication skills with parents; attend staff/committee meetings; and help organise festivals, parent evenings, and other community events throughout the year. They will be able to continue the school’s one day a week nature play program run at the local beach. A passion for Steiner education is essential, although if no formal Anthroposophical/Steiner education studies have been completed, we will provide ongoing, in-house and external training and support. The successful applicant will be required to hold registration with the Queensland College of Teachers, meet the ACECQA requirementstogether with a current First Aid certificate before commencing employment at the Birali Steiner School. Child Protection training is essential. 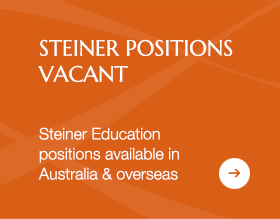 Please contact careers@biralisteiner.qld.edu.au for a Position Description or phone the school on (07) 54290511 for further information.